I already had a hard time getting into a Christmas spirit last week, and the spring-like temperatures this week didn’t really help getting me in the mood for the Holidays. With 72°F (22°C) temperatures, Christmas Eve was as warm as this year’s 4th July in New York City, heat records were broken and cherry trees were blossoming. I am beginning to think we might be skipping winter this year and heading straight into spring, which, in my perfect world, would be exactly what would happen, but I’m worrying too much about our environment and climate change to having truly appreciated the unseasonably warm Holidays. Although, I didn’t exactly complain about running out for a bagel in the morning in flip flops, shorts and a T-shirt on Christmas Eve, and having to take out my summer running gear for my run in Central Park. Speaking of Central Park: While I love the touristy spots in the southern part of Central Park, like the Boat Like, Bethesda Fountain, Sheep Meadow or Umpire Rock, I absolutely adore the northern part, which is usually much emptier than the south, since most tourists don’t make it that far north. But places like the Pond, the Rose Garden and the Harlem Meer are beautiful and in many places up there you don’t even feel like you’re in a park anymore, but in the woods – in the aptly named North Woods, for example. These are the largest of three woodlands within the park, and here you find forest paths, a stream, and cascades. Frederick Olmsted, who designed Central Park, envisioned for the North Woods to evoke the feeling that you’re in the Adirondack Mountains in Upstate New York – without having to leave Manhattan. 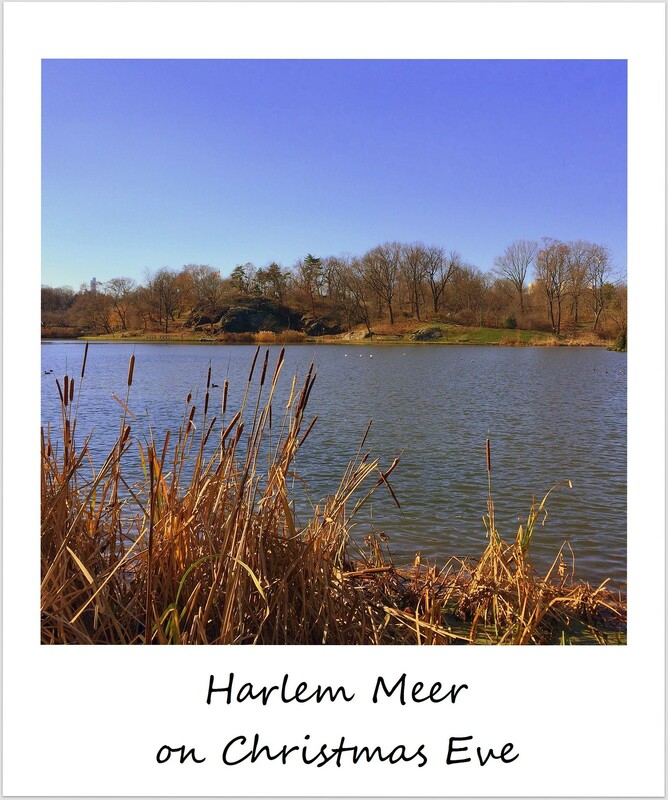 And then there’s Harlem Meer (pictured) – Meer is the Dutch word for ‘small sea’ (and the German word for ‘sea/ocean’), the second largest body of water in the park, which has a completely different feel to it than the Boat Lake. 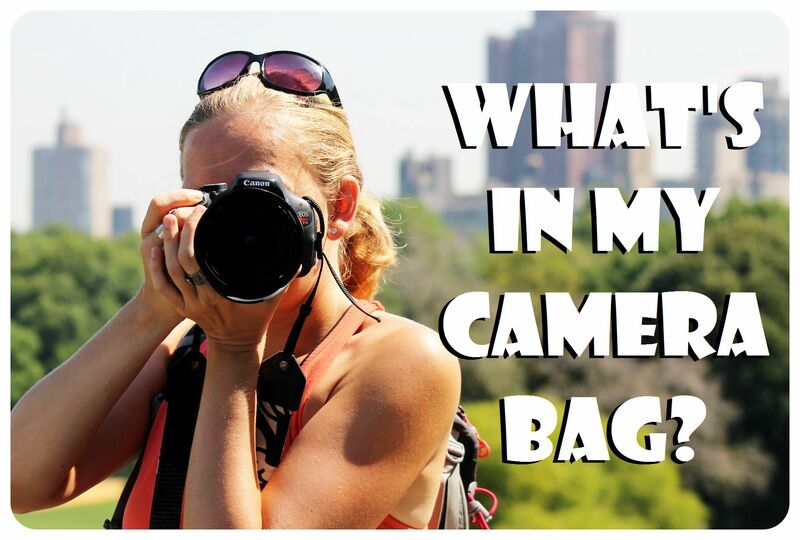 If you want to get off the beaten path in Central Park, I recommend coming up here and checking out the North Woods and Harlem Meer. 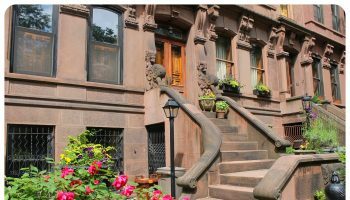 This self-guided walking tour through the North Woods is a great option, the Blockhouse, which is a small fort and second oldest structure in Central Park (constructed in 1812) is also worth checking out, and Fort Clinton, which overlooks Harlem Meer and the Upper East Side. Central Park’s second ice rink, the Lasker Rink, which is much less crowded (and much cheaper!) than the popular Wollman Rink in the south, is up here, too.